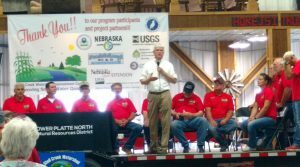 This past week I had the opportunity to attend the Nebraska Volunteer Firefighters breakfast in Lincoln. 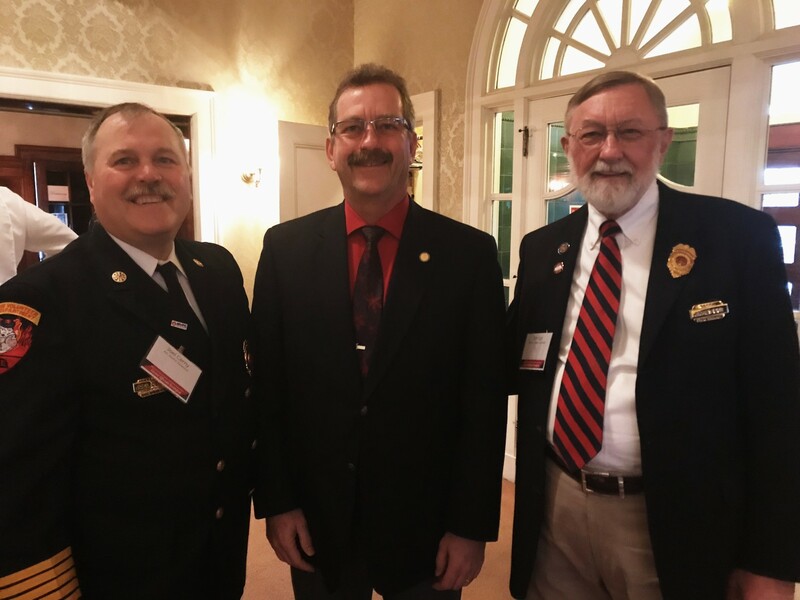 It was a pleasure to talk with firefighters and auxiliary members from around the state, esp Joel Cerny of Linwood and Jim Egger of David City. 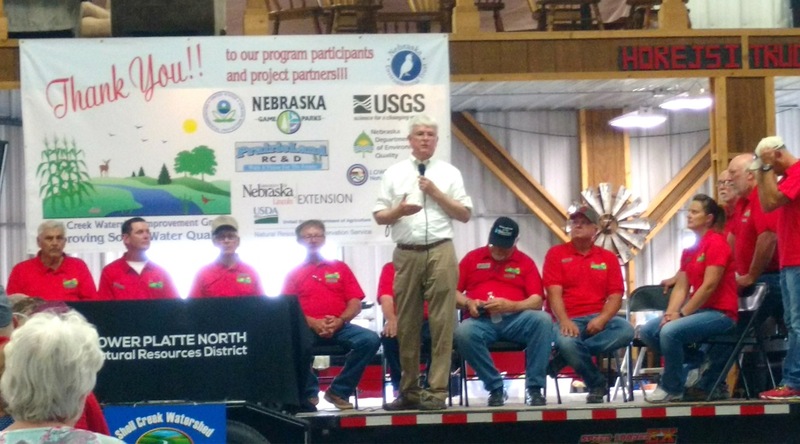 This morning was a weather challenged morning and I appreciate everyone that traveled to Lincoln for the breakfast. 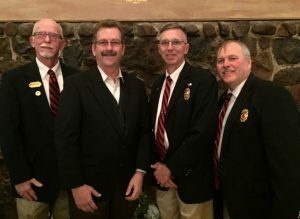 Saturday evening was the 82nd annual banquet of the Schuyler Volunteer Fire Department. 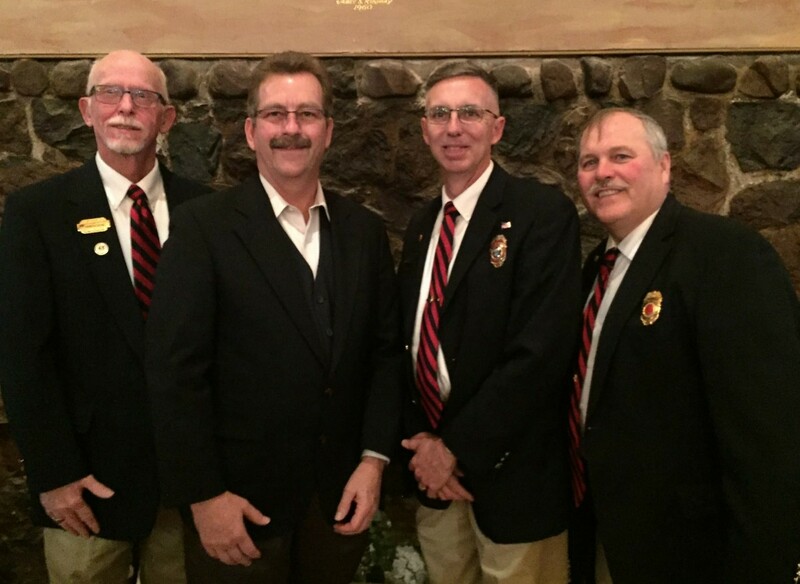 The banquet recognizes and honors those firefighters, EMS and auxiliary members that serve the Schuyler community. 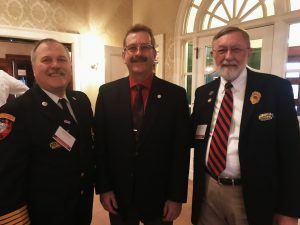 I am always amazed at the dedication and commitment our volunteers have towards their communities and encourage anyone who is considering joining their ranks to please do so as you will make a difference. Pictured are Jim Horn of Schuyler, myself, Parrish Abel of Gering and Joel Cerny of Linwood. Thank you for all you do. 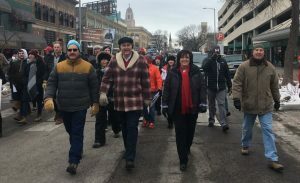 Saturday morning was Nebraska’s Walk for Life at the Capital. 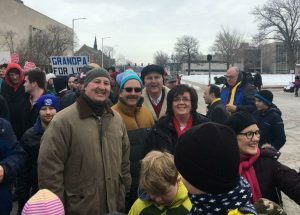 I was in attendance with over a thousand pro-life supporters that braved the cold morning to come together and walk in support of life. It was heartwarming to see so many from across the state gather for the 45th consecutive year in support of life. 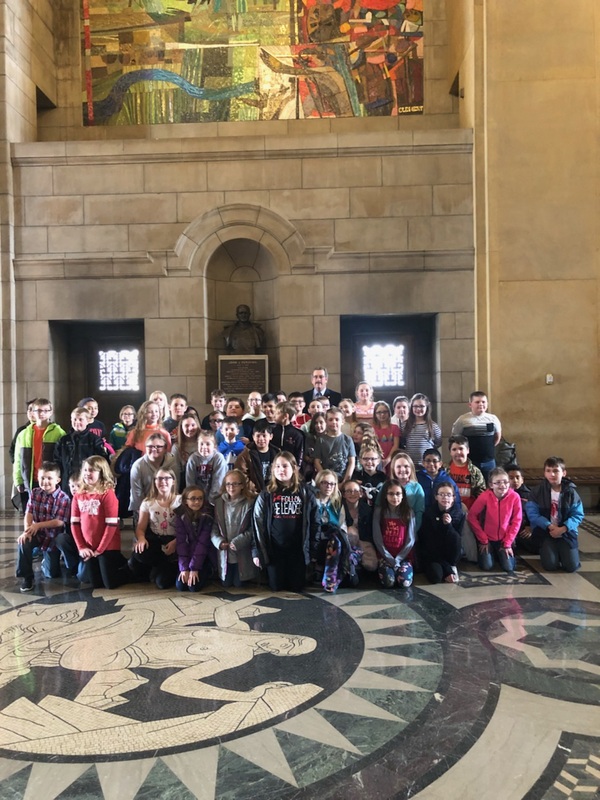 106th Legislature, First Session Week One! The 106 Legislature, First Session convened last week for the start of the 90 day session. The first day consisted of the swearing in of new and reelected Senators, as well as, election of permanent officers and committee chairpersons. The Committee on Committees then met and determined the remaining senators for each committee. I remained on both of the Natural Resources and Transportation and Telecommunications Committees. I am pleased to return to both committees as they deal with subject matters that are important to me as well as constituents of District 23 and across Nebraska. 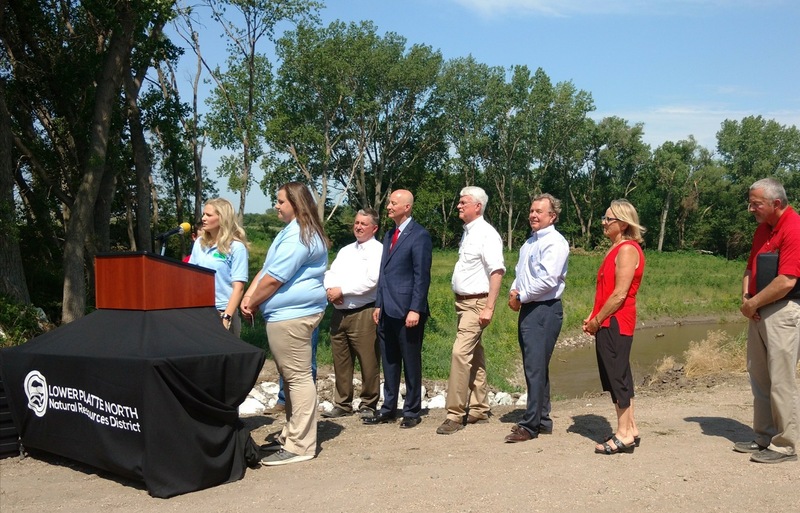 The Natural Resources Committee covers topics such as public power, Natural Resource Districts, water rights, recreation, Game and Parks and Nebraska wildlife and endangered species. The Natural Resources Committee meets Wednesday, Thursday, and Friday each week. The Transportation and Telecommunications Committee addresses matters such as motor vehicles, highways and roads, information technology including broadband and the Public Service Commission. 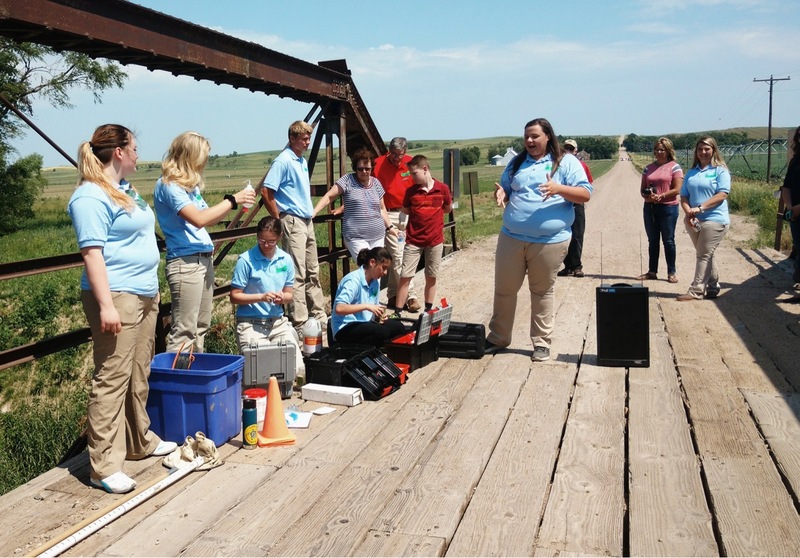 The Transportation and Telecommunications Committee meets Monday and Tuesday each week. I look forward to working with these Committees over the session to hear and prepare legislation on these essential subjects to benefit the people of Nebraska. 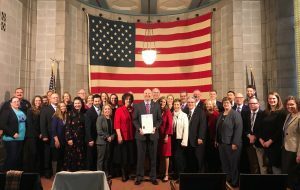 The second day of session included the inaugural ceremonies for the swearing in of other elected and reelected officials including Nebraska Governor Pete Ricketts. Governor Ricketts then delivered his Inaugural Address to the legislature and members of the public in attendance. During the first week of session last week Senators introduced more than one hundred bills. Senators can introduce legislation until January 23rd, the 10th legislative day of session. Public Hearings on legislation begin January 22nd. Information on introduced legislation, schedules for Committee Hearings and other legislative information on this session can be found on the Homepage of the Legislature Website at https://nebraskalegislature.gov/. 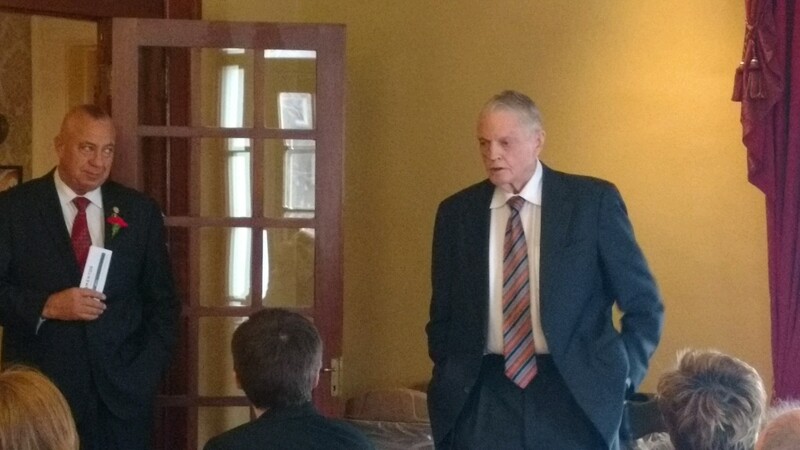 Updates on this session from my Office can be found on my legislative webpage at http://news.legislature.ne.gov/dist23/. 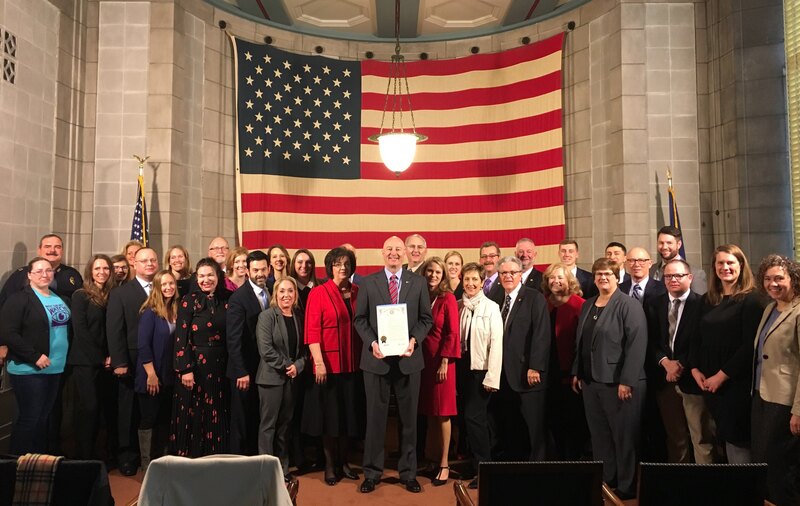 On Friday January 11th I attended a Proclamation Signing by the Governor declaring January as Human Trafficking Awareness Month in Nebraska. Human Trafficking is an important issue that I have worked on throughout my time as a Senator and will continue to work on going forward. Raising awareness for Human Trafficking is essential to helping combat this heinous crime. For more information on Human Trafficking and what you can to help you can visit the Attorney General’s website at https://ago.nebraska.gov/combating-human-trafficking. Please reach out to my office with thoughts, comments, or questions on legislation throughout the session. My office can be reached at 402-471-2719 or at bbostelman@leg.ne.gov. I appreciate hearing from constituents on issues that are important to District 23. I look forward to continuing to update you on legislative issues as the session progresses. Greetings again from the legislature to constituents of District 23. I hope everyone had a safe and blessed holiday season and I wish you all a great start to the New Year. As I write this the legislature is set to convene in a few short days on Wednesday, January 9, 2019 for the start of the 106th Legislature, First Session. The upcoming session will be the long, 90 day session and will include 13 new Senators. As the start of a long session the first day will involve elections for Committee Chairmanships. The Committee on Committees will then meet to determine remaining Committee assignments for Senators. As always the beginning of session revolves around new bill introduction. All new bills must be introduced within the first 10 legislative days of session. I have several new pieces of legislation that I plan to introduce including some Veterans issues that I continue to work on and support. I look forward to sharing more on committee assignments and newly introduced legislation in the coming weeks. Finances and budget concerns will play a large role throughout this session. Revenue receipts/projections are up slightly, however there are many restraints already placed on the budget including the need to replenish the Rainy Day Fund which over the past two biennial budgets has dropped from $730 million to $330 million. Restoring the cash reserves is essential for the State to have financial flexibility and stability for the future. Property taxes will remain another key focus for the session. I have continued to work on real and sustainable property tax relief solutions over the interim and I have been out in the District to discuss the issue with constituents. 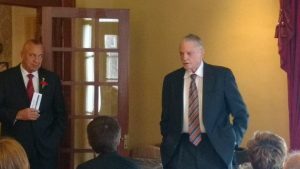 I continue to hear the struggle with property taxes and know that as a legislature we need to make some changes. I anticipate several new property tax relief proposals to be introduced this session. 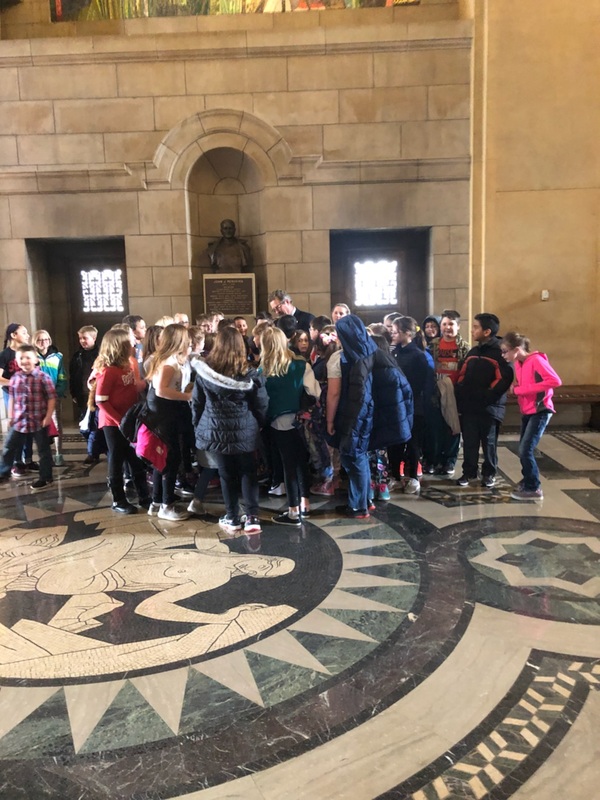 I will continue to provide updates and thoughts on legislative issues as the session progresses and encourage anyone with thoughts or concerns on legislation to please reach out to my office. My office can be reached at 402-471-2719. I look forward to continued work this session on behalf of the people of District 23.